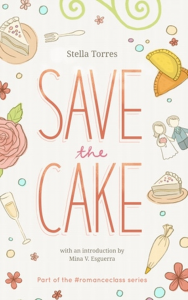 Stella Torres is the author of the adult contemporary romances Save the Cake, Crushingly Close, and Nine Years Away, as well as the short story “Be Creative” in the anthology Kids These Days: Stories from Luna East Vol. 1. In her previous life, she has worked in public relations, taught English as a second language, and even attended graduate school (twice!). 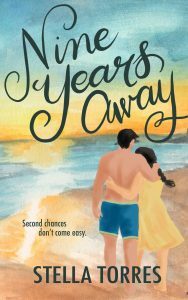 She has lived in Indonesia, Honolulu, and Quezon City before moving back to her hometown of Los Banos, a few hours’ drive (with traffic) from the heart of Manila. Find out more about Stella!